Ashwaq Ta’lo said that she was stopped by Abu Humam – a Syrian ISIS guard who had purchased her for $100 – while walking home in Stuttgart. She recorded a video detailing the encounter. Ashwaq immediately told her brother about the incident and reported Humam to the German police, who were able to identify the man from CCTV footage. 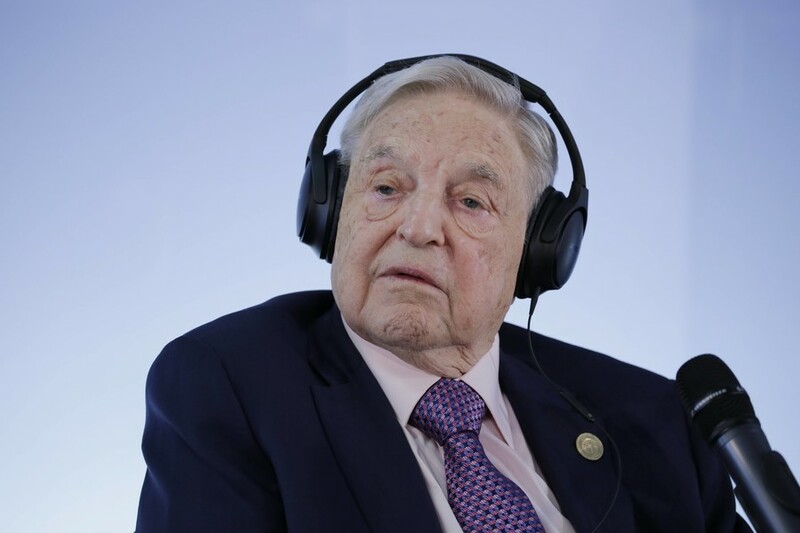 However, German authorities said they had no grounds for arrest, as Humam was also a registered refugee. 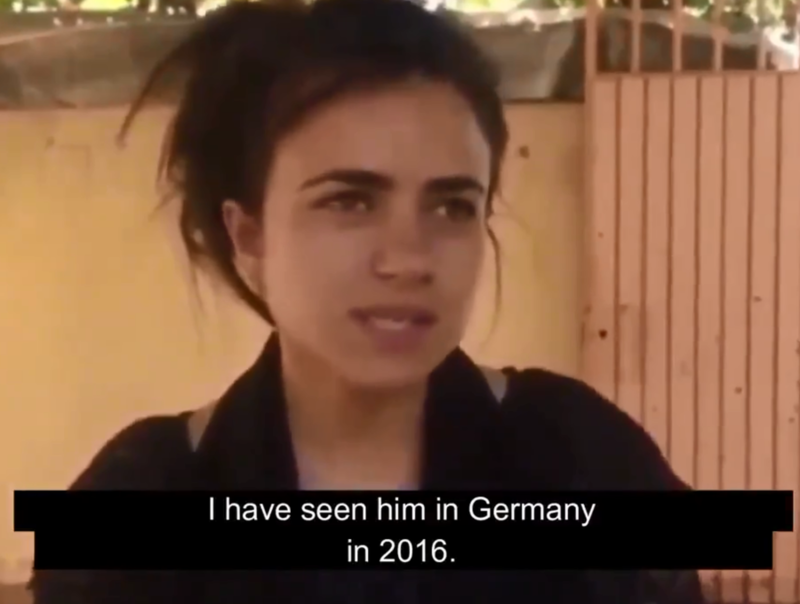 The Yazidi teen decided to leave Germany, believing that she would be safer in Kurdistan, where her father lives. “I will never go back,” she said.